Is Incense An Instant Migraine Headache Trigger For You Too? I am incensed over incense! It is an instant migraine headache trigger for me and its everywhere. Even passing people on the street, especially if they are going out for the night can make me want to gag. I like to go for a lovely remedial massage after a long migraine or when I am feeling really stressed out. So this morning I booked myself in. It has been months since I last had a massage to help relieve the tension caused in my neck and shoulders. So off I walk down the street into town, enjoying the sunshine and the warm weather. 23 degrees Celsius is my idea of perfection. Singing happily as I walk for another pain free day. I have had almost a whole week free of migraines so I am one happy camper! Stunned really, I took a minute to gather myself. I couldn’t think straight already, and I could feel that the incense was a strong enough to trigger an attack. The room even felt smoky. Perhaps I was just over reacting. 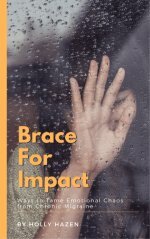 But sometimes, when it is strong enough, it is like being hit in the face. It is hard to pause and think straight. Luckily my wonderful masseur came to my rescue as she saw me and said "on no you can't be in here, follow me!" And whisks me off to a 'safe' room to plan my next move. I always carry my migraine medications (Naramig and Ibuprofen) so I was prepared, but I do need to take them with food. So I mention to the receptionist that I will be back in 5 minutes, I need to get a banana! Off I go, feeling the adrenaline coursing up my back and that all too familiar feeling of panic. Perfect time for a massage I thought. And then I thought, bummer I was having such a good day. Thank goodness I took them asap because when I walked into the massage room another level of essential oil aromas filled the air. Have you ever noticed that we are bombarded by smells some days? 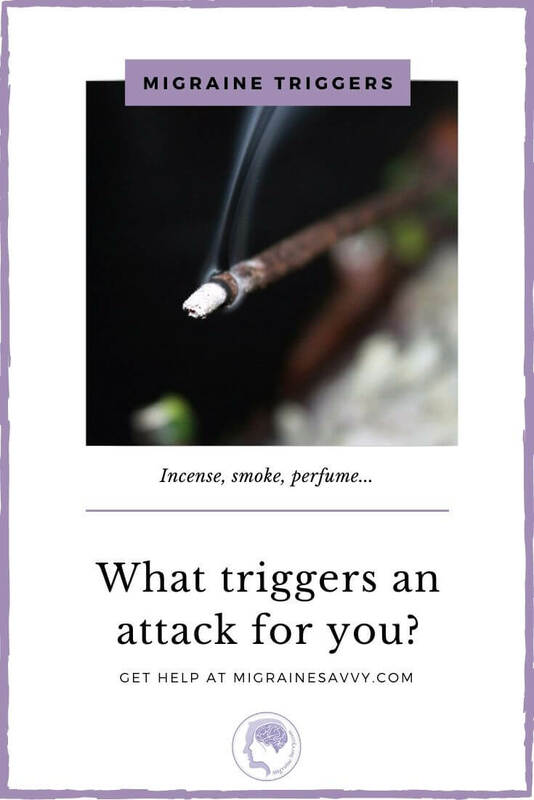 Why do incense and perfume have to be my instant migraine triggers? They are everywhere! I have to admit I did fall into 'poor me' for a bit. But then I got my banana, took my pills, and felt much better. 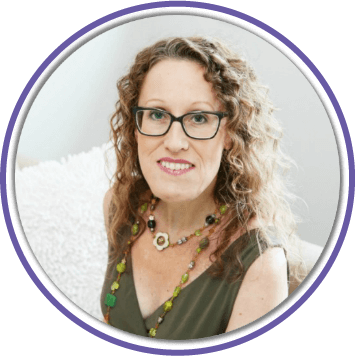 I have noticed that taking my medication reduces my anxiety levels significantly. And I was able to enjoy the massage and abort the attack. And listen to some nice relaxing music or guided meditations to help me drift off. 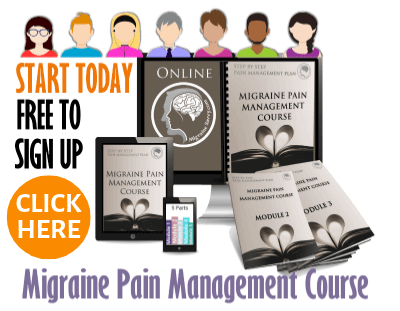 Do You Have a Migraine Headache Trigger That is Instant? 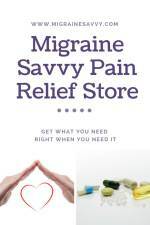 If you have a migraine headache trigger that is instant, I’d love to hear about your experience. 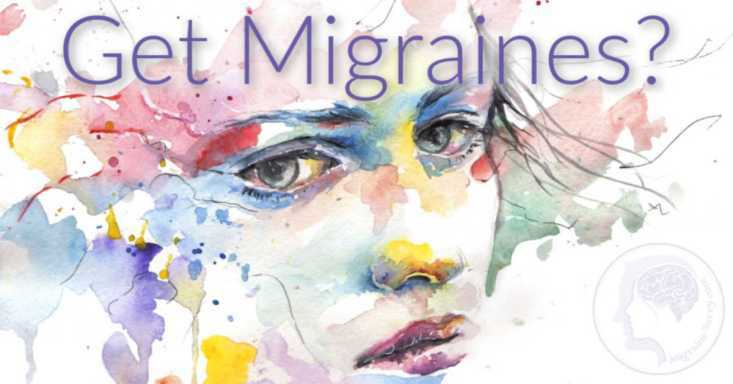 Click on migraine stories to come over and share what your instant migraine trigger is and what you do to cope. Share stories and pick up some tips at the same time. Lawsuit Results in Fragrance Ban for Detroit City Employees, April 19th, 2010 by Lourdes Salvador. 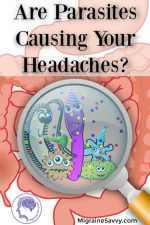 Home › Migraine Triggers › Is Incense An Instant Migraine Headache Trigger For You Too?